If you are looking for more ways to optimize your website and help bring in more leads, you can do this in many simple ways. One is with SEO content for your site. There are many different Benefits of Optimized Automotive Website Content that you can get with the addition of the content. The biggest one is of course bringing in more possible leads to help generate more sales. This is just the first benefit as others can improve your site and dealer as well. There are a lot of different benefits that come with SEO optimization including getting more people to find your site. The automotive content on your site is designed to help pull people over from search engines and direct them to your site. The better the quality, the higher up your content goes. This will draw the attention of more people to help increase possible sales. Using search engines to your advantage is very important in building a successful site and dealership. Other benefits include supplying more information to potential customers. This information about the vehicles they are looking for can help them find and get the vehicle they desire. These are just some of the Benefits of Optimized Automotive Website Content you can get. In order for your optimized content to be successful, there are a lot of important keys to know. These keys help you get the most optimization out of your content. For example, you want to have powerful keywords that people use when searching for a vehicle. When it comes to content, you also want quality and unique content that has not been used over and over again. This will help it stand out more and therefore be higher up on the list. Another important factor to consider are internal links. These links within the content should take the reader directly to a page on your site that the content was talking about. Another important thing about your content is having informative information. All fluff content will just be a turn off as it will do nothing for the reader and they will most likely back away. 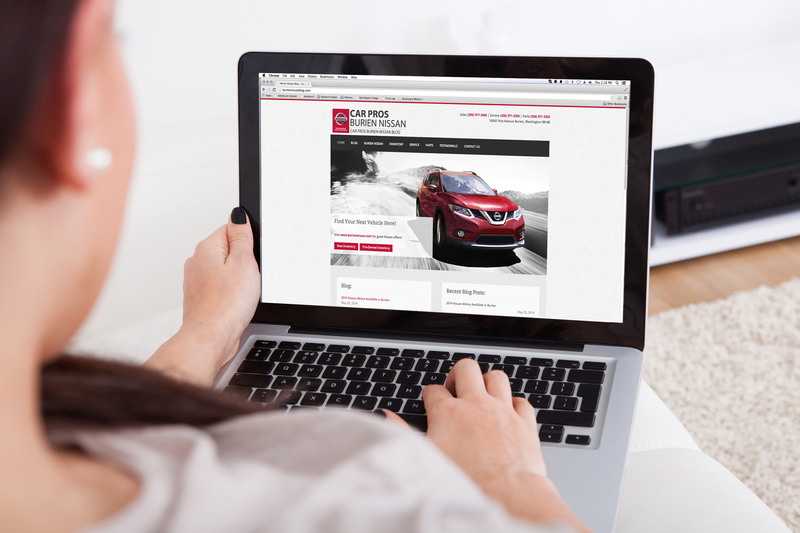 Overall, using the Benefits of Optimized Automotive Website Content can increase leads, profits, and sales for your dealer. That is why it is important to have this content and make sure it is quality content as well. We also offer many different services but every single one has the same goal, to help draw more attention to your dealership and your brand. If you have any questions, you can easily contact us at 877-622-2291.